consent and alternatives to the procedures. Complications should be "reasonably" described. 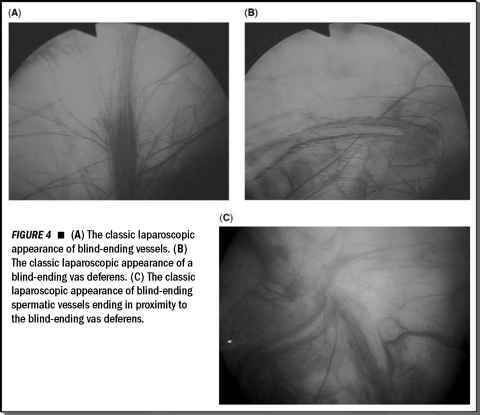 Presented here is a detailed description of the risks of urologic laparoscopy from which the physician can more readily generate the required disclosure. Currently, there is a medical malpractice crisis ongoing in the United States (138). Surgeons are the prime target for burgeoning malpractice litigation. Despite the many "potential" benefits of laparoscopic surgery, medical malpractice concerns could be considered as a potential detriment to the acquisition of these advanced skills. Data from medical insurance companies indicate a definite rise in malpractice claims. The real rise in laparoscopic surgeries began in late 1989 (139). If complications reflect the learning curve of new surgeries and new surgeons, one could have expected a plateau of malpractice activity soon following this date. This in fact, has not occurred. There has been a steady, continuous rise in both the number of malpractice claims and the percentage of claims with pay out to the plaintiff (140). Also, when a jury finds in favor of the plaintiff in a laparoscopic malpractice suit, the probable result will be a higher award than in a similar open procedure. Though no one can say what is the driving force in this evolution, the most compelling explanation is that the patients are going into to these types of "minimally invasive" or "band-aid" operations with unrealistic expectations. That is to say that the patient perceives that something less significant is going to happen to them than if they were to undergo a "real" operation. Patients are told that the laparoscopic procedure will cause less postoperative pain, that they will recover quicker, that they can resume normal activities more quickly, and that they will have little scars. Add an actual complication and the disappointment to the patient is hard to minimize, especially when the patients have to suffer the "horror" of scarring, prolonged hospital stays, and the possibility of several operations to repair an inadvertent injury. It is not a difficult scenario for a jury to find in favor of the plaintiff.